Few reasons for our busy-ness! It's almost here! SAVE THE DATE! PLEASE RE-TWEET, REPOST, REBLOG, RE-SHARE! 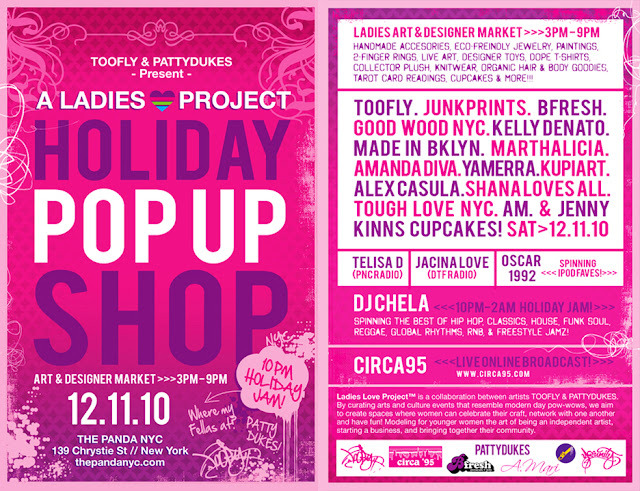 Very excited when TooFly contacted Chainsaws and Jelly to be part of the ladies project. 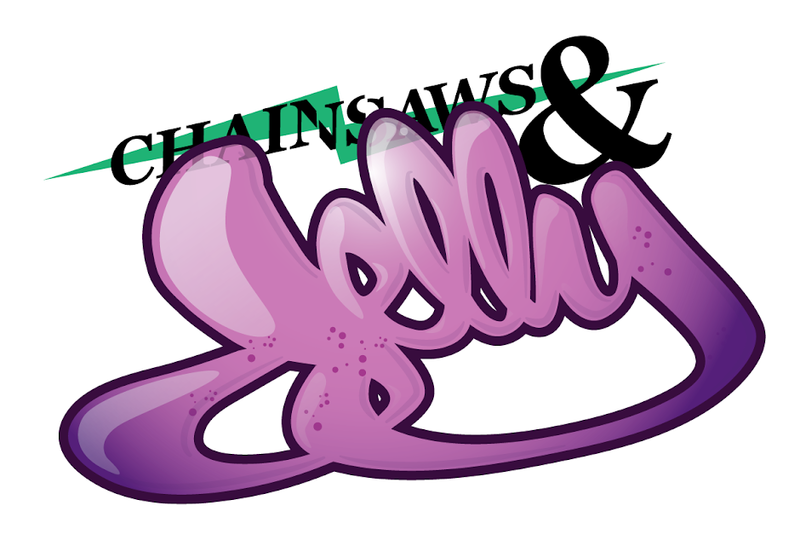 Yes, Chainsaws and Jelly is one of the sponsors and what an honor to be part of a creative project with so many talented and creative women. Women first! Hope to see people come out and hopefully we can finally meet. We love to see readers, fans, and creatives alike come out! Happy happy.